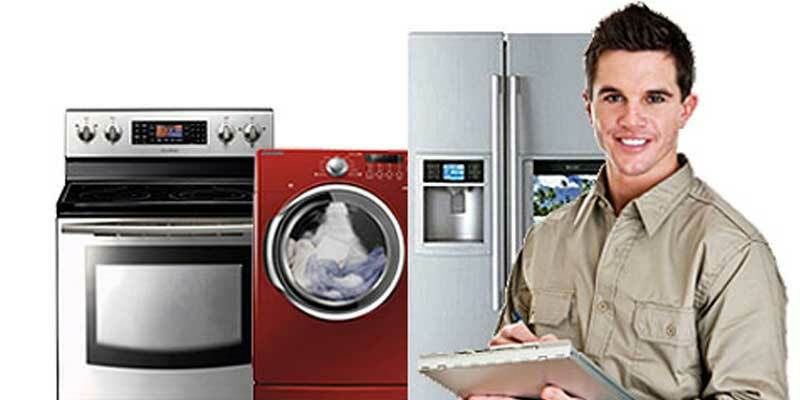 The Applianceman provides appliance repair and factory service for most major brands. We are proud to be Clintonville Ohio’s go to appliance repair specialist. Contact us today and get an estimate on your appliance repair service. The Applianceman has been at the service of Clintonville Ohio for over 30 Years! As a household name for appliance repair, we are highly rated on Angie’s List and a long time member of the Better Business Bureau (BBB). The Applianceman service will fix almost any type of appliance. Do you have an appliance brand that is not on our list? Give us a call and provide as much information about the appliance as you can (brand name, appliance type and model number) and we will be happy to find out we can fix it! Fast response and got our appliances repaired in no time! Hello my name is Dan O'Connor and i left a awesome 5-star review on Google Reviews. Great customer service from Joe-prompt replies & estimates, honest assessments, & very helpful in my decision to repair or replace. Would definitely recommend. I'm glad I was introduced to these guys. Please read to the end. They were able to quickly get me on the schedule to check out a noise my Faber exhaust fan was making. The day of the appointment I asked if they could also look at my dishwasher - not cleaning like it should. No problem they said - only $48 to give it a look. Much cheaper than any service call, even though they were already there for another call. Normally, I'd like a smaller window than 1-5 but they called me around 2 and gave me an hour advance notice which was very helpful. Andrew arrived and quickly went to work. He was great - friendly, efficient, professional and knowledgeable. We couldn't replicate the noise the fan was making but he did show me how to easily fix another noise that was caused by the vent flap at the exterior of the house (not part of their Faber installation). THE BEST PART was he identified a clogged filter in the dishwasher and fixed it at no charge over the $48. He offered to replace the filter for another $150 but of course recommended we not do that. I've experienced Other companies that wouldn't have handled it that way. THE OTHER BEST PART: there was an unknown black/gray schnauzer type dog roaming around in our yard while Andrew was there. We talked about it when he was leaving. About 5 minutes after Andrew left he came back to tell me the dog RJ had jumped into his truck when he was packing up! RJ had a tag so we called the phone number and realized he belongs to a neighbor way down the street. I showed Andrew where they lived and he drove off with RJ in the passenger seat (wish I had a pic of RJ in that big Appliance Man truck) and pulled into RJ's house to return him home safely. Andrew the Over-Achiever - nice work! hey im Matt D. Parker and i left a review on Google reviews.